HOW TO CHOOSE THE RIGHT PACKAGING MACHINE FOR YOU? That’s the question every buyer asks themselves. The market can tend to be crowded; everyone nowadays has a nice website, cropped photography and uses similar buzz words. We believe the best way to ensure a product can achieve your specific packaging needs is to try it first! 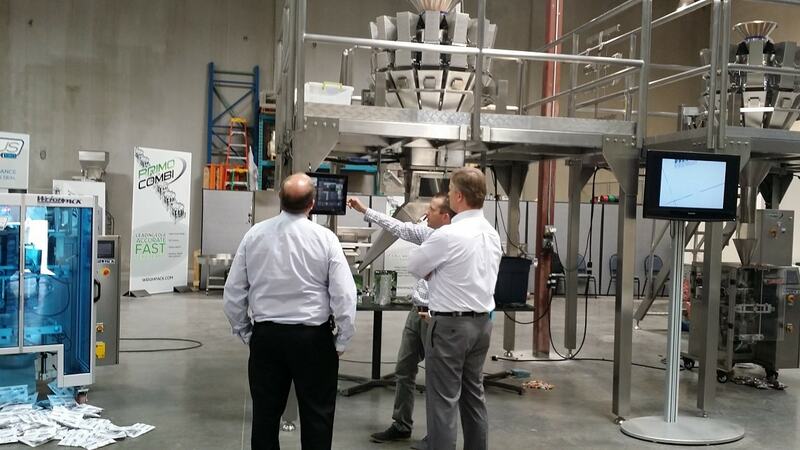 We typically never buy a car without test driving it, why should a packaging machine be any different? Make the manufacturer prove they are right for you! 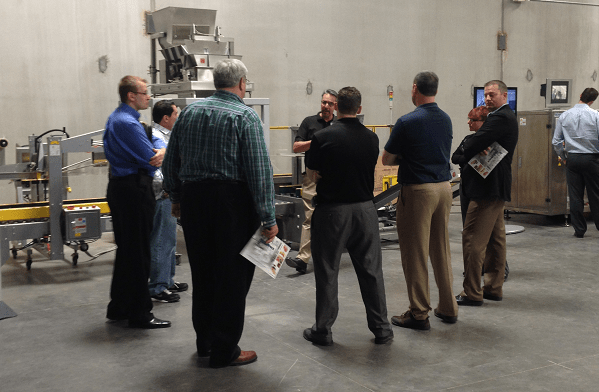 By making the time to see your potential automated packaging solution in person will allow you to gauge its quality, its performance on your specific packaging and/or product as well as the opportunity to meet the people behind the equipment (the ones you need to work with for the next ten+ years!). At Paxiom, we believe in demonstrating our products in person and ensure we have met your every expectation in a collaborative setting with our factory trained technicians, engineers and technical sales staff. We have 8 global Xperience Center’s all close to International airports for you to visit 7 days a week and make sure our packaging machines are right for you! https://www.paxiom.com/wp-content/uploads/2019/01/Xperience-Center-to-see-packaging-machines-in-person-and-test.jpg 382 1024 Paxiom Blog /wp-content/uploads/2019/03/Paxiom_logo_white.png Paxiom Blog2019-01-06 13:08:152019-01-06 13:19:46HOW TO CHOOSE THE RIGHT PACKAGING MACHINE FOR YOU?